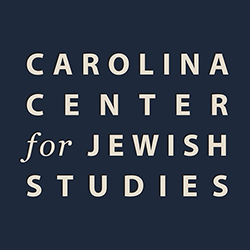 We appreciate your interest in the Carolina Center for Jewish Studies. Please note that the best/quickest way to reach us is via email: jewishstudies@unc.edu. The office phone is 919-962-1509. You may also submit this form to us. Thank you.